Personal website is the best way to presents UI/UX designer’s design work. 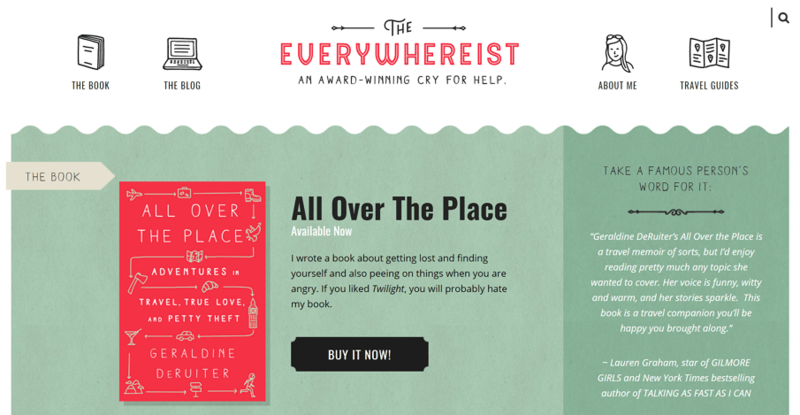 Here are 25 best design examples of personal websites for your design inspiration. What is the best way to present UX/UX designer’s work with personal style? I guess a personal website maybe the NO.1 choice. Actually, a personal website serves far more than that. Usually, personal website can be classified into main 5 types due to the features and purposes. If you are still hungry for personal website design inspiration, keep reading. 1) Resume - for job hunt. 2) Blog - to share design inspiration, to communicate with others. 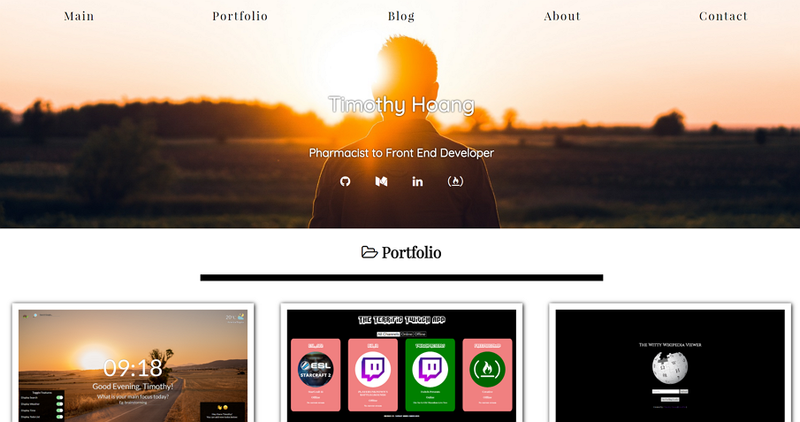 3) Portfolio - similar to Dribbble or Behance, display designer’s work. 4) Personal brand - to get known, get famous and get more opportunities. 5) Online shop - for commercial. In fact, personal website presents a variety of different design styles and functions. For example, portfolio and blog, work experience and portfolio. 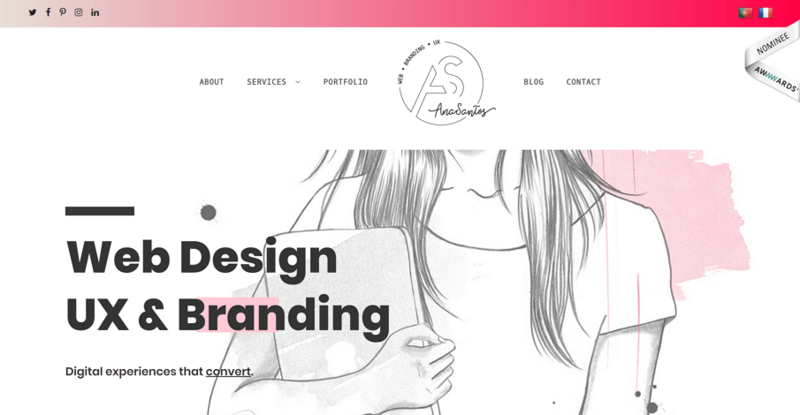 Some are one page with minimal and clean style, some use bright and vibrant colors. 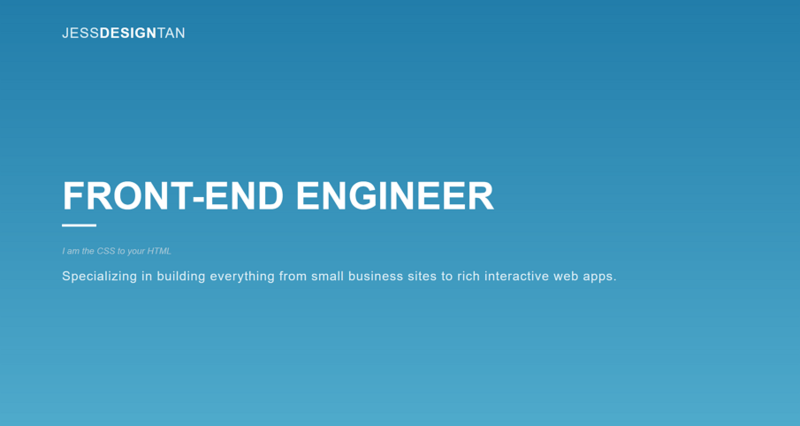 Anyway, hope you like the 25 personal website design examples. It clear shows what Devon does one the clean and neat welcome interface. The video are appealing and presents his skills and work experience just right. With the blog and portfolio, his site can leave visitors a great impression. Thalida is a Senior Software Engineer. Lucid Dreamer. She is a queer Trinidadian-American cisgender woman of color. On the welcome page, she divides the page into 2, the left is static while the right part can scroll sown to see her education, projects and work experience. She uses yellow highlighted words to draw attention. 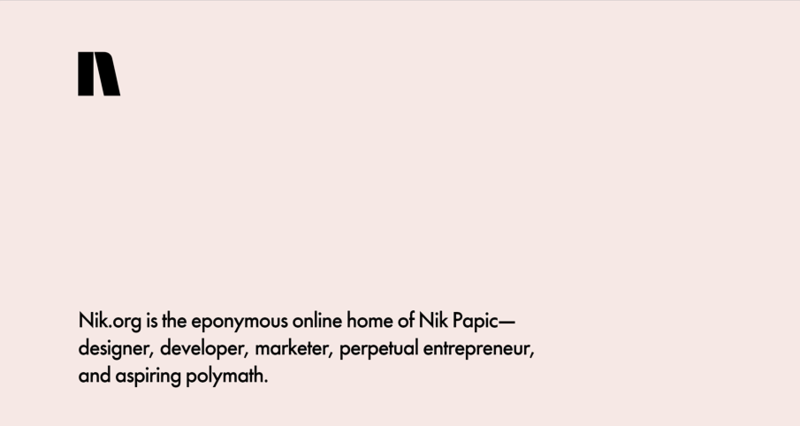 Nik.org is the eponymous online home of Nik Papic—designer, developer, marketer, perpetual entrepreneur, and aspiring polymath. This is a concise description on his welcome page. Pretty clean and all in one color background is in good-looking. Besides, I personally like the font. By the way, more fonts materials : Package of 1,208 google fonts. 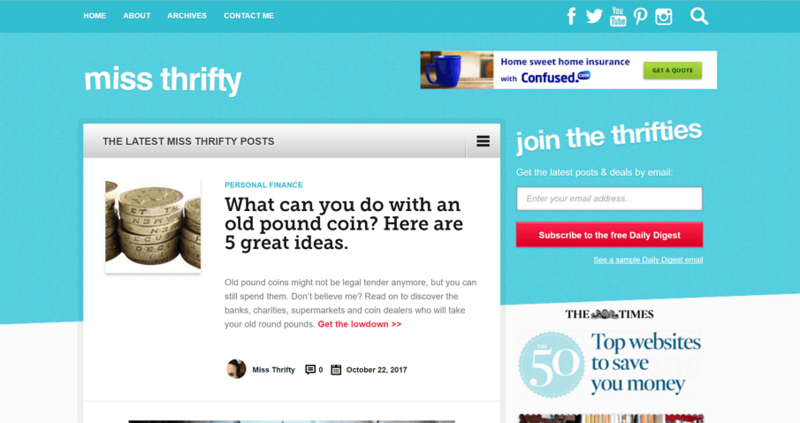 Miss Thrifty is one of the mort popular frugal blogs in the UK. Miss Thrifty is targeting young mums with her money saving, frugal tips and articles. The market is massive and she’s meeting a need for this type of information. Young mums aren’t exactly rolling in cash. They may have had to give up work and are now relying on just one wage coming in, so the need to be more frugal with everyday living is a must. 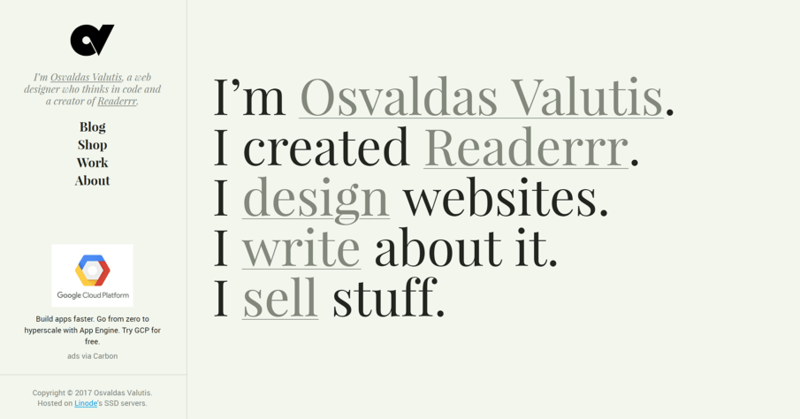 Osvaldas Valutis is a web designer in Klaipėda, Lithuania. He has been making websites since 2003. He is a great example of ”Web designer who thinks in code” who solves design problems and implement their technical solutions. His personal website design including a blog, online shop and the work of him. A holy mixing of promotion and presentation of his work. The color scheme is nice and soft, and the light green feels like nature. 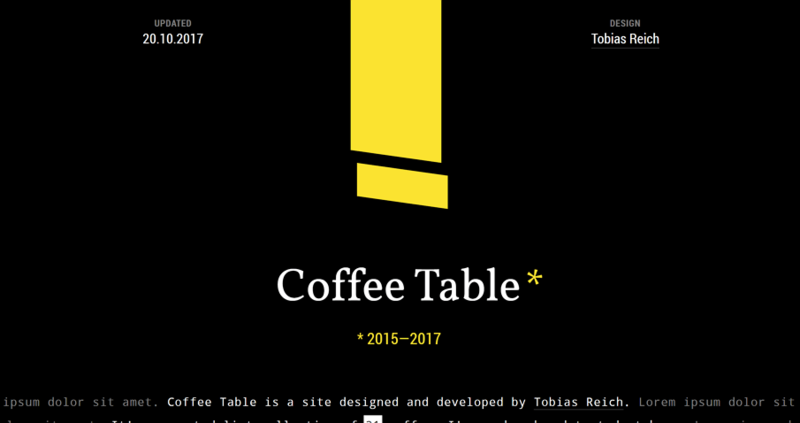 Thuis is a dark-schemed one pager professional personal website, which is the coffee-tasting journal of designer Tobias Reich. Really like this smart layout and nice touch including coffee facts between sections. Besides, it’s a curated collection of coffees I've ordered and tasted at home. 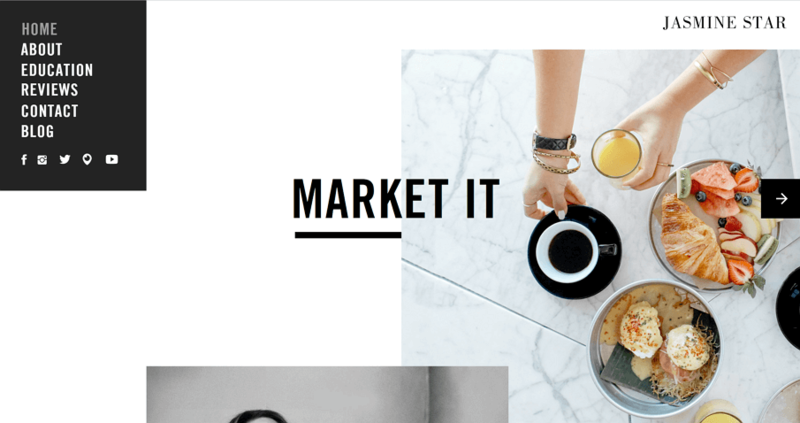 Jasmine Star is a popular blog about branding and marketing, meant for helping creative entrepreneurs build the business of their dreams. The founder of the blog, Jasmine Star, is a branding and marketing strategist who wants to help people create a profitable business and, thus, make a real difference in their lives. This is a travel themed blog, which consistent branding helps visitors easily navigate the site. Visitors can go through around the site by the navigation easily and explore sections beyond the blog freely. The color usage is warm and neutral and maintain a clean interface. Brett is a designer, developer, and creative director that specializes in creating software products. It’s totally in black and white for the welcome page with the words description. But i really love the colorful video below which containing his wonderful design works. 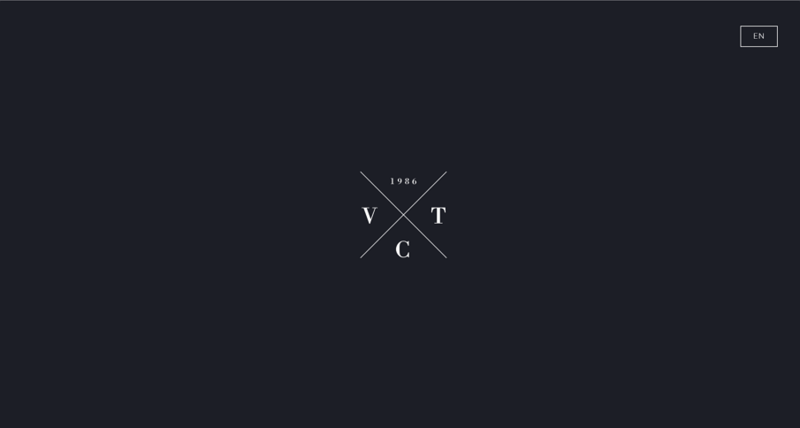 This personal website uses beautiful load transitions and use of whitespace in this minimal One Page portfolio for French UI/UX designer, Vincent Tantardini. Just love how the contact form loads up and also how the send button appears only once you click in the message area. Also great touch with the logo transition into down arrow. Charlie Waite is a designer from Newport Beach, CA. 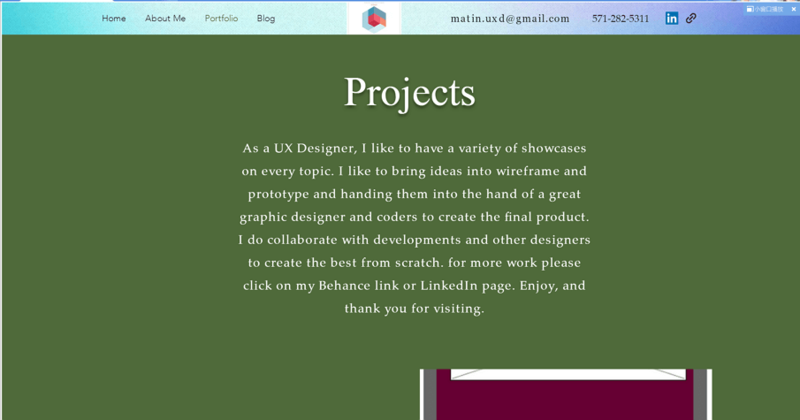 It’s a lovely clean colorful design in a responsive One Page personal website. It’s simple, clean, retina and responsive. You can scroll to view his excellent works of design. Matin is a UX Designer in Canada. 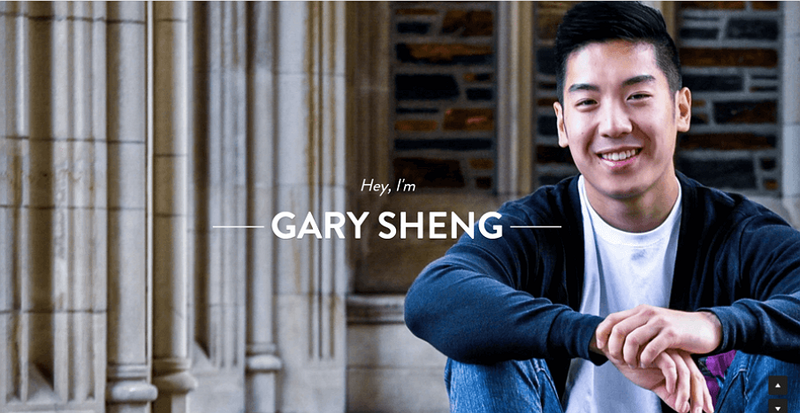 He likes to have a variety of showcases on every topic and bring ideas into wireframe and prototype and handing them into the hand of a great graphic designer and coders to create the final product. 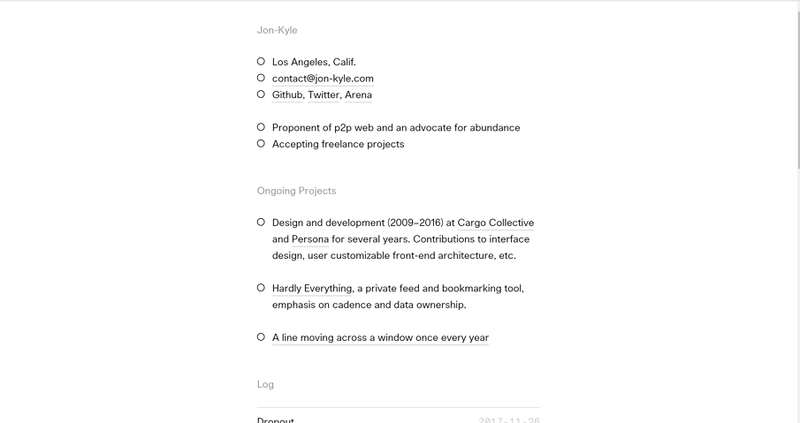 This is a unique personal site of a freelance web designer/developer ‘Jon Kyle’ in Los Angeles. The One Pager features interesting sorting and filter functionality. Without one single images, pretty simple and clean. Nice touch with the random positioning of contact information every time you click the @ symbol (bottom right). 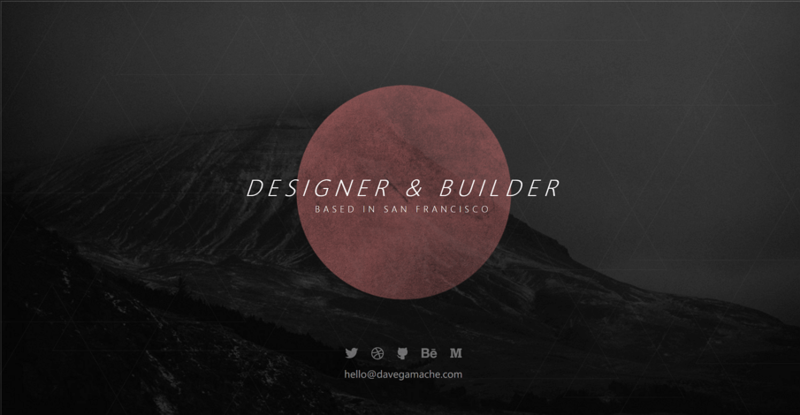 Dave Gamache is the previously designed Twitter & Medium. Adventuring. 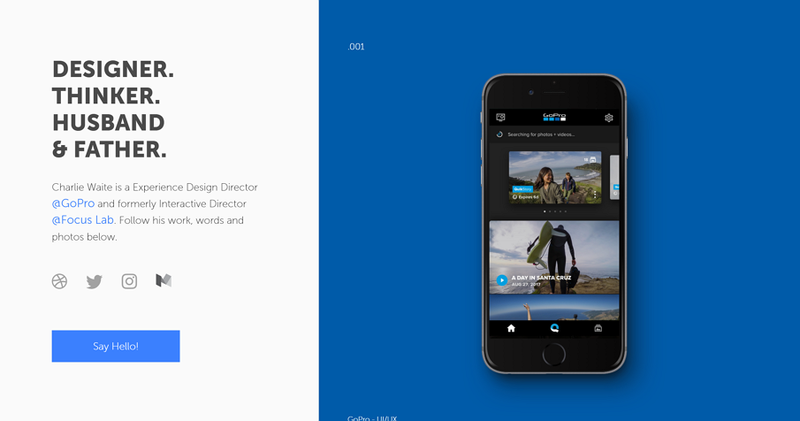 Excellent color contrast to form a clean and simple one page personal website. With usable click to reach out for all kinds of different media platforms. 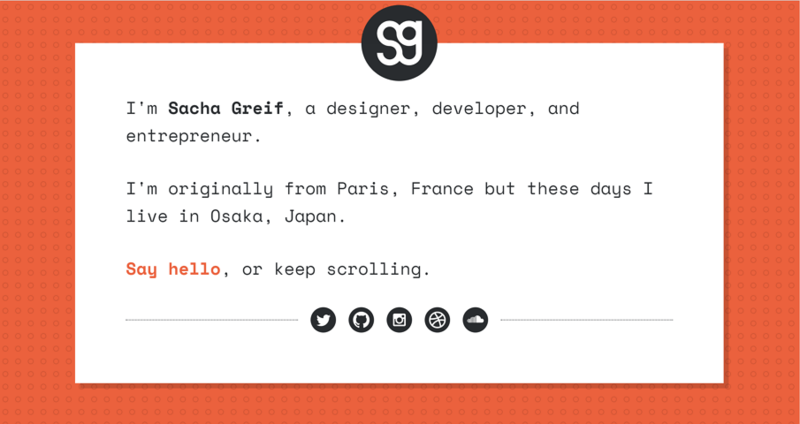 Sacha Greif is a designer, developer, and entrepreneur from Paris, France but these days lives in Osaka, Japan. 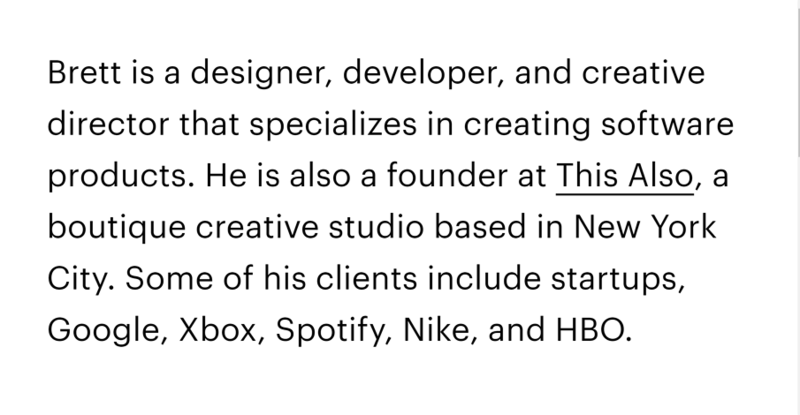 Say hello, or keep scrolling to explore with different color scheme to check out his Bio, Code, Projects, Writing, Podcast, etc. Nice fonts to make words vivid. 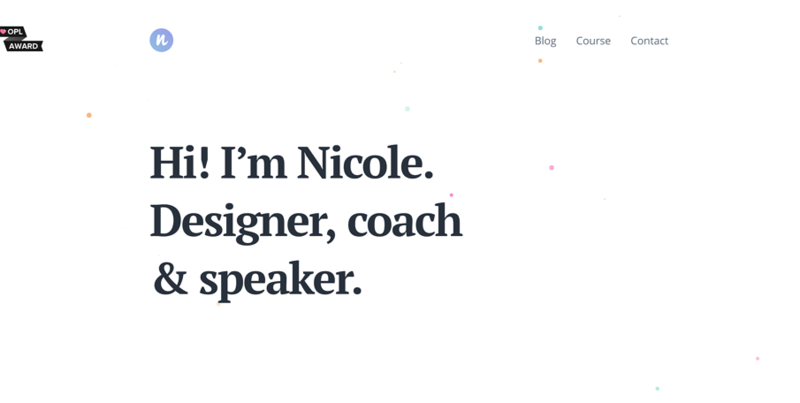 Clean, spacious personal One Pager for designer, coach and speaker, Nicole Saidy. The Singe Page site featuring a lovely moving particle background effect and a Behance feed acting as a portfolio section. I’m a designer & digital nomad from Beirut. I spend most of my time on the road with a mission to inspire people about design. Minimal personal page for UX designer, Ana Santos. Neat little touch loading up the contact form with a subtle parallax as your scroll. Ana is a Manchester based UX Designer, she wanted something minimalist to showcase her experience and links while update her portfolio. Joe McNally is a photography blog founded by one of the best and most influential photographers in the world. Joe McNally is an award-winning photographer who has been shooting for National Geographic Society almost all of his life. 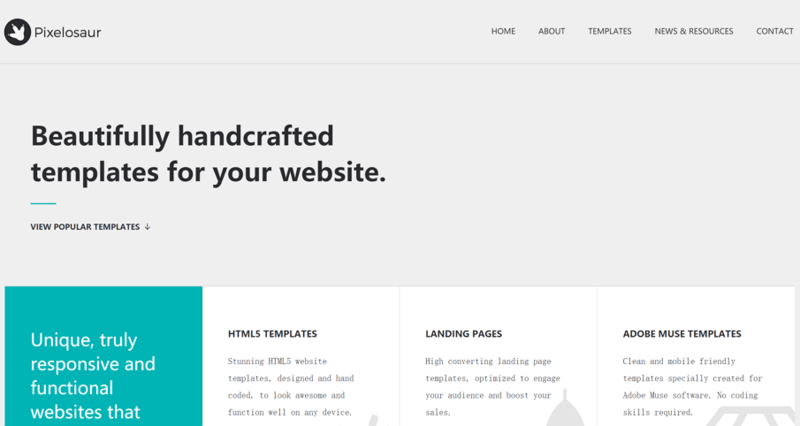 Responsive long scrolling One Pager for ‘Pixelosaur’ theme shop from Greece. Great to a see an established theme shop using a Singe Page website to showcase everything they do – including testimonials, awards, theme collection, blog feed and contact details. 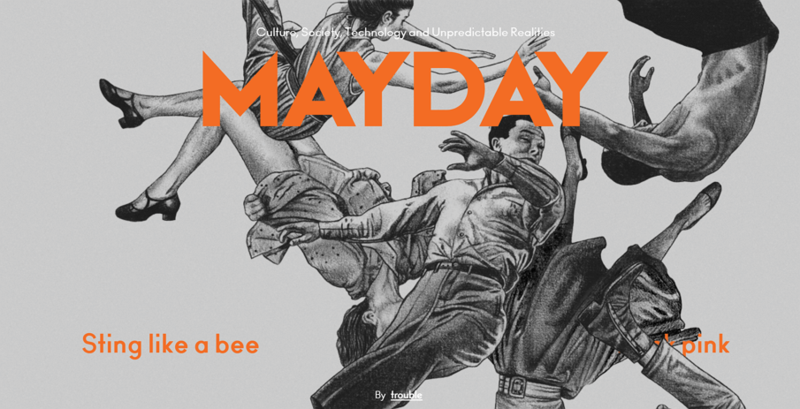 Super impressive multi-directional parallax scrolling (preview) in this One Pager for Mayday Magazine. 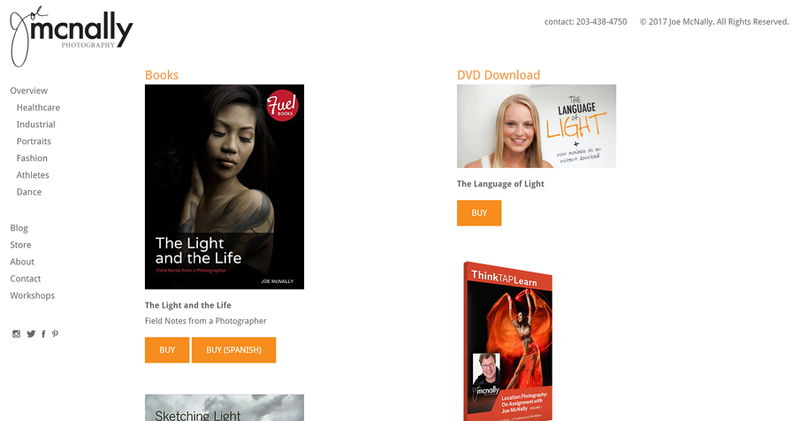 The Landing Page also features neat Shopify integration for magazine checkout without leaving the page. Arty One Pager for Florida based painter and artist, Keith Burnson. Lots of flavour and a slick e-commerce integration for his paintings. Good work. Emails are full, ran out of time, clients are nagging, friends are traveling, waves are flat, vacation is needed. Great, another hobby! I am spent. 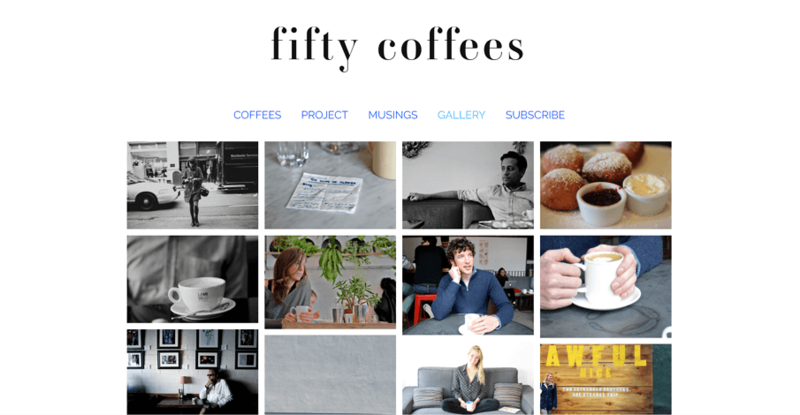 “Coffee-ing with fifty friends and mentors to find my dream job.” this personal website presented the author's series of coffee meetings in search of her next job opportunity. The most special thing is the usage of quality photography and visuals to assist in the telling of her lengthy stories. Timothy Hoang is a pharmacist to Front End Developer. Portfolio and demos are keep in good check to present a picture galleries. Click the demo action you can see his wonderful design works. Well, that’s all. 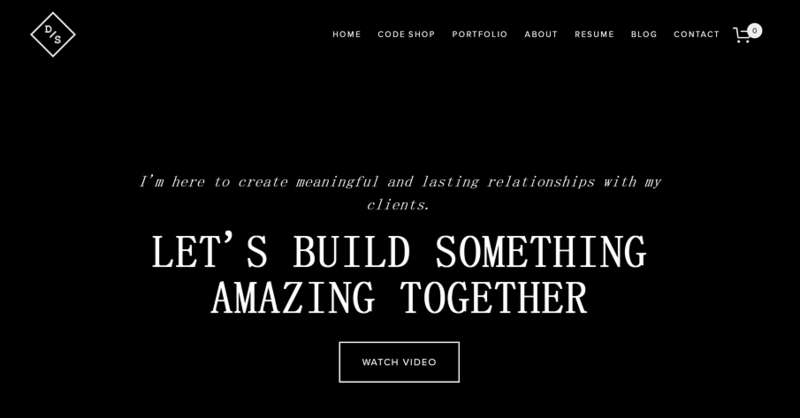 Hope you like the above 10 personal website design examples and resources. Nowadays, you can use various website builder to create a website effortlessly. No coding and even the UI can be selected form the various themes. But still, if you’d like to design and create your own special website, you may use the Mockplus to do a prototyping. The components and interaction are easy to use, meanwhile, you can view with a HTML on a real screen. This can save you much time.